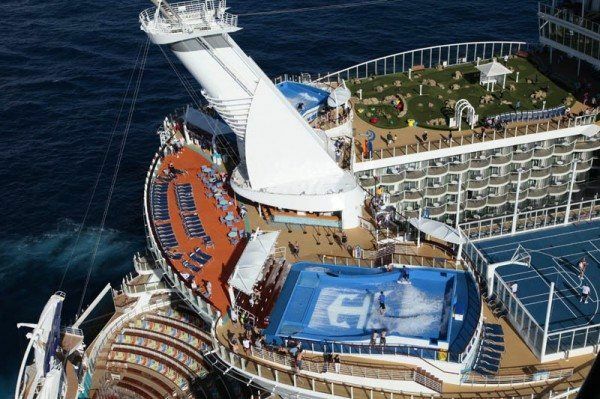 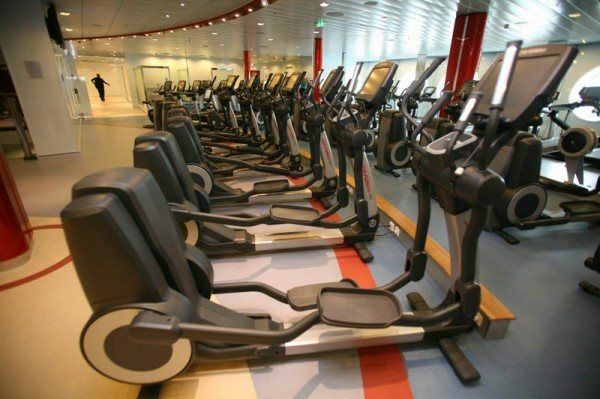 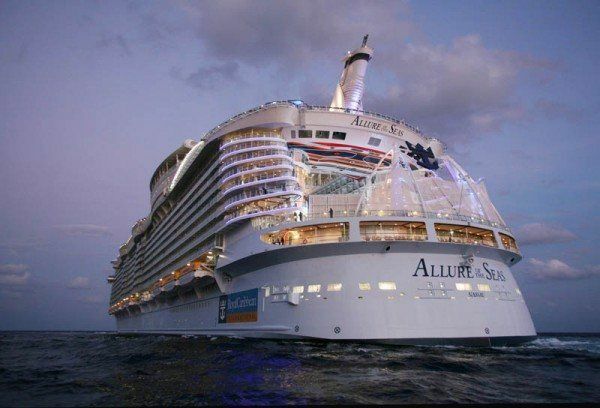 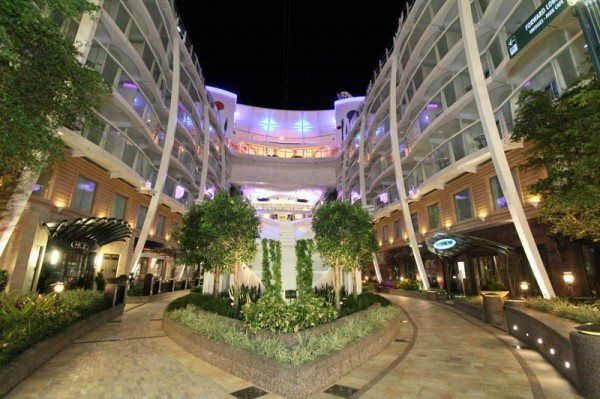 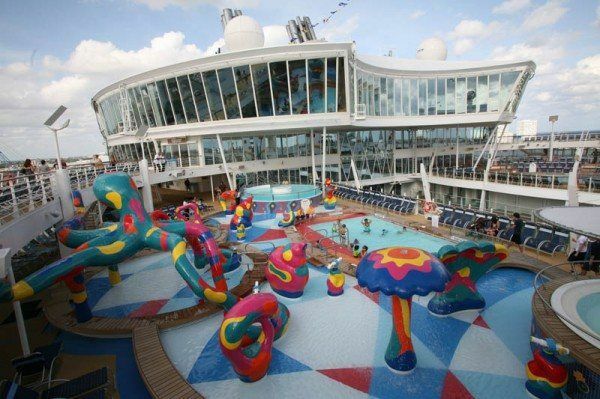 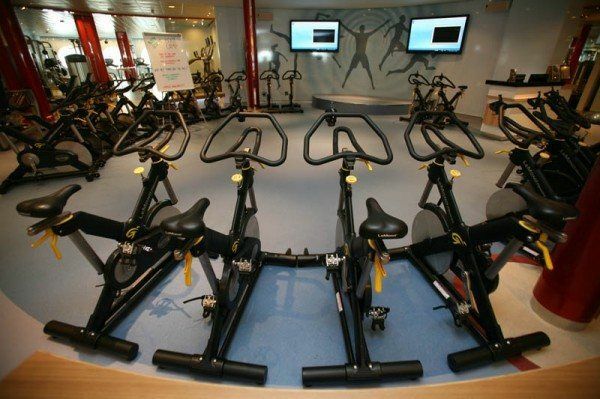 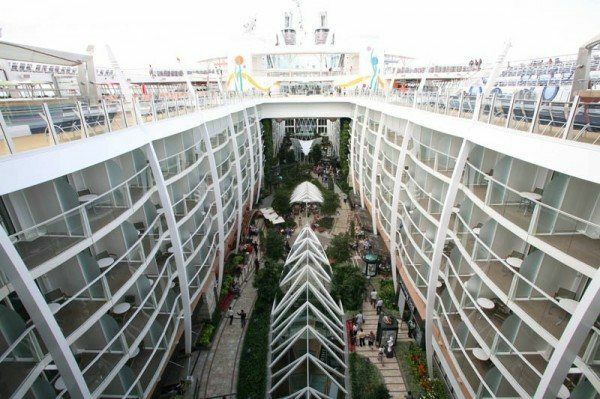 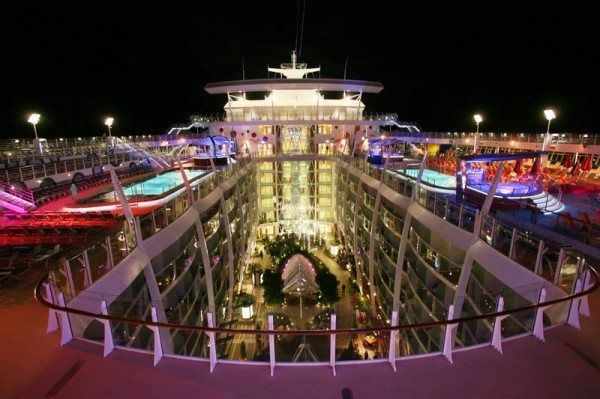 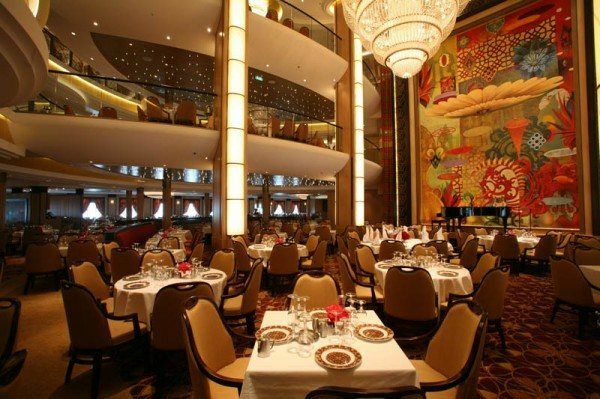 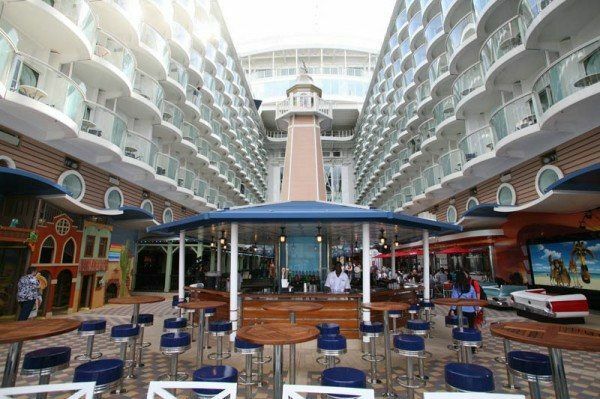 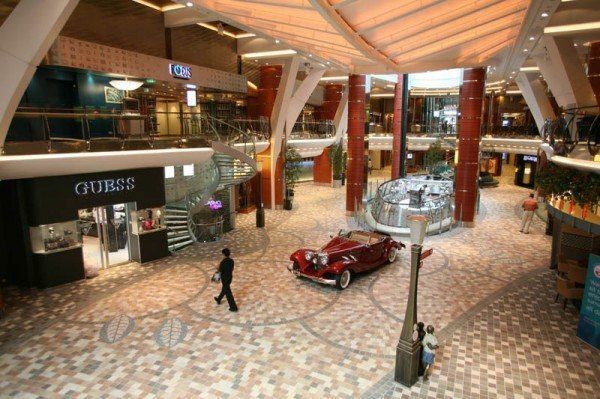 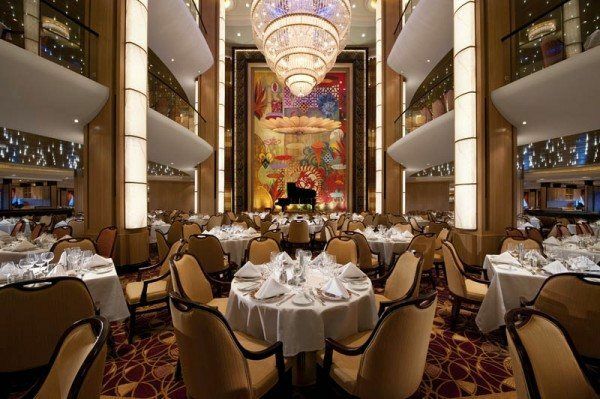 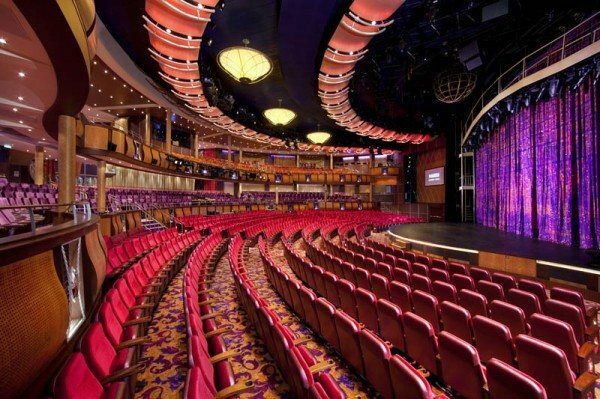 MS Allure of the Seas is a cruise ship owned and operated by Royal Caribbean International. 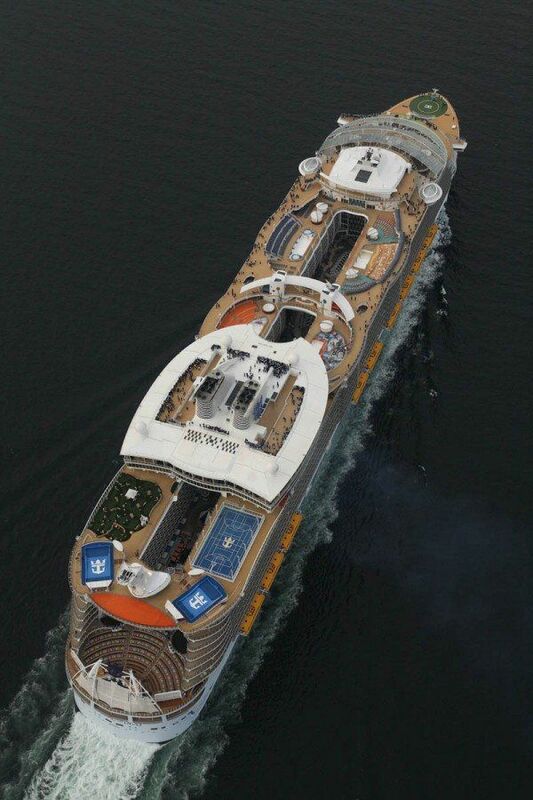 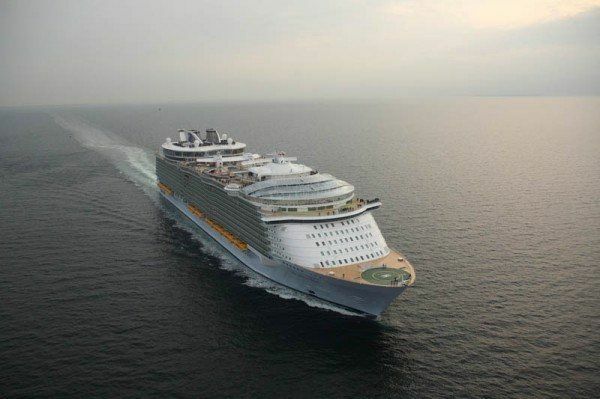 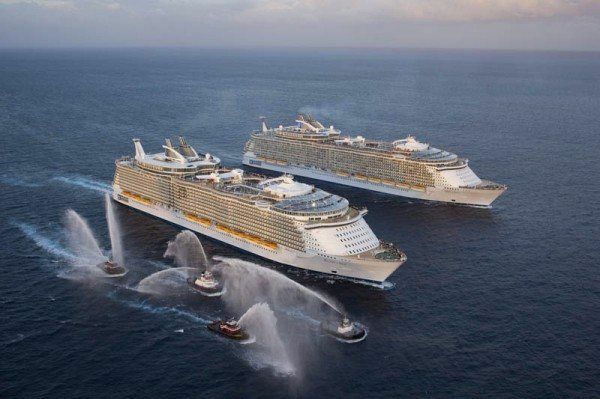 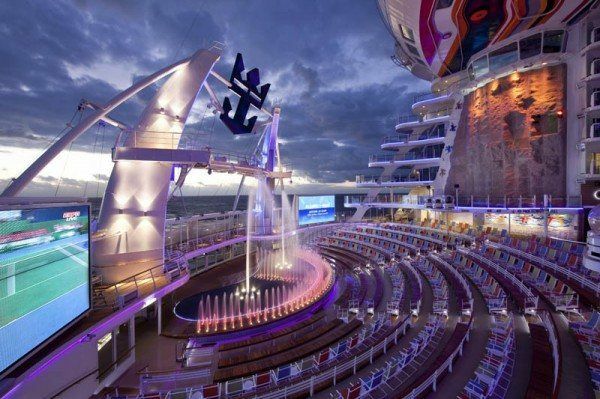 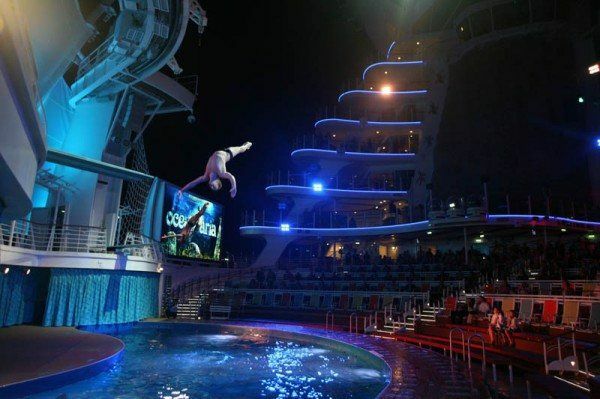 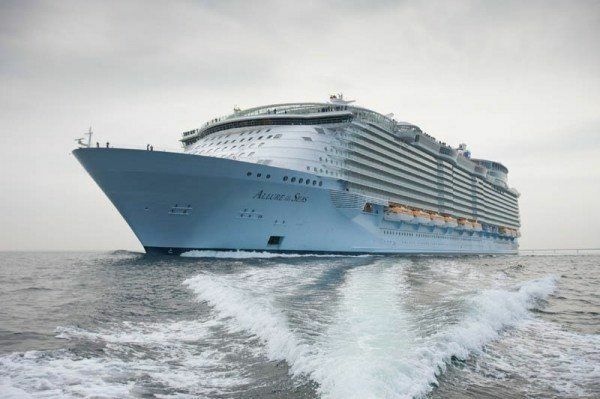 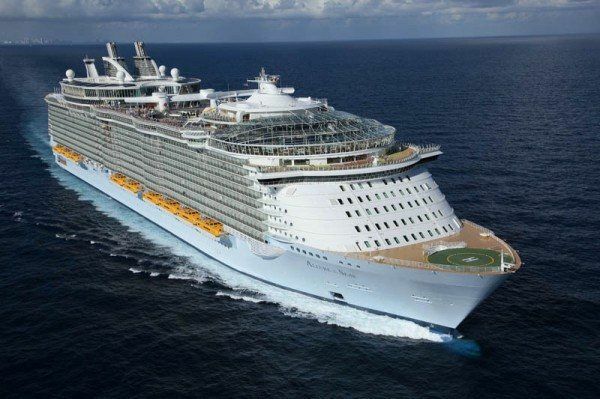 Together with her sister ship, Oasis of the Seas, she holds the record for the largest passenger ship ever constructed, 360 metres, although the Allure is 50 millimetres longer than the Oasis, making her technically the largest despite the fact that both ships have identical superstructures. 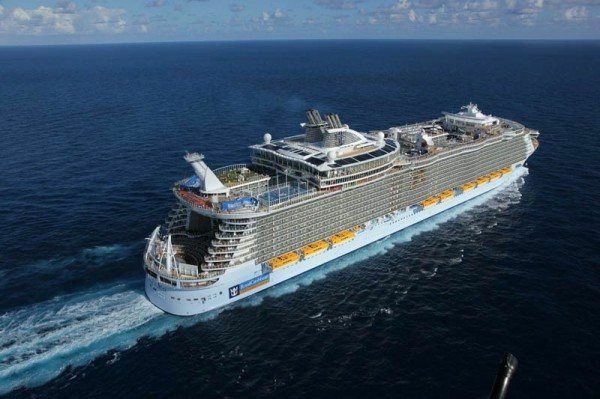 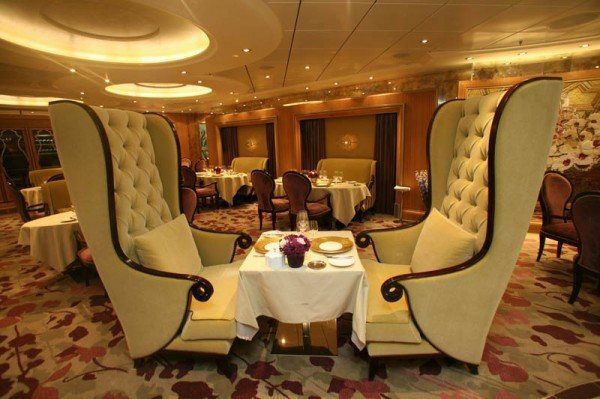 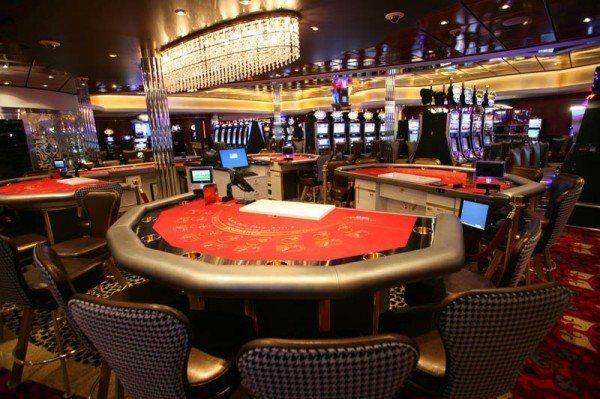 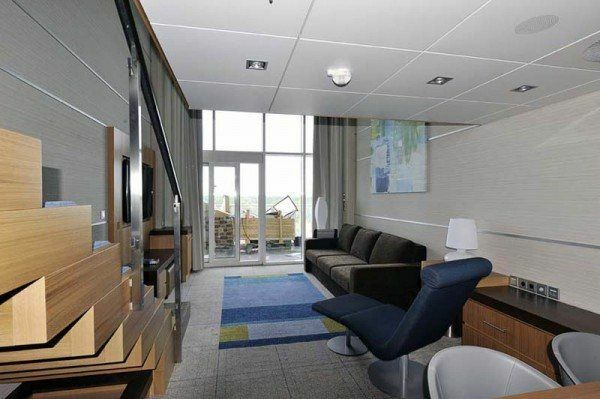 It holds 16 passenger decks, can receive 5400 passengers and cruises at a 22 knots speed.